For two fantastic days, Architectural Visualization Days (AVD) 2018 gathered well over a hundred 3D artists, software developers, students and others interested in the field to be inspired and learn more about architectural visualization. AVD, now in its fifth year, has become the Nordic region’s foremost meeting place within the field and an international arena for inspiration and for discussion about the industry over the years. This year’s speakers were both national and international: Alex Hogrefe from Design Distills, Danica O Kus Photography, Mica Karlsson from Yrgo, Daniel Reuterswärd from Illusive Images and Victor Bonafonte Morales from Beauty and the Bit. “We’ve established ourselves internationally and are receiving visitors from more foreign countries and parts of the world,” explains Åsa Andblad, head of AVD. “We’re always trying to develop AVD and make it a little different from year to year. This year’s AVD felt very successful, with good variety and new interactive elements in the program. The speakers offered personal stories and reflections surrounding how work was done earlier and how they choose to visualize now,” continues Åsa. 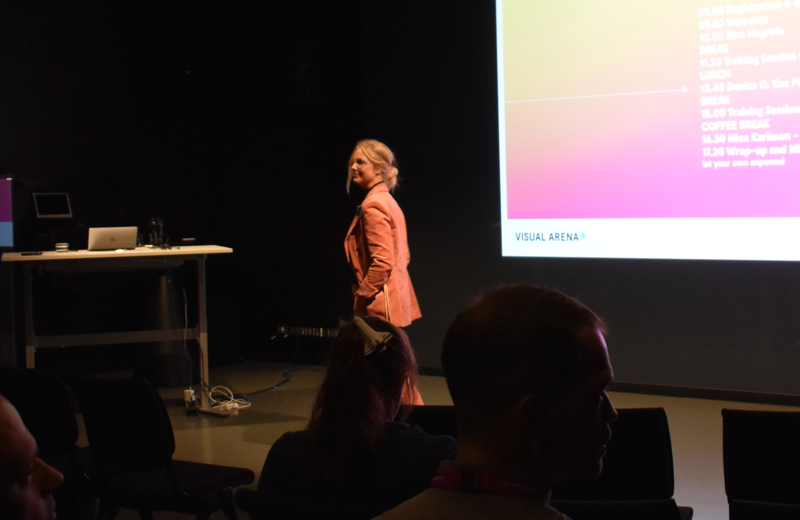 “We’re so pleased about the participants’ enthusiasm, the sense of intimacy and the happiness shown by so many at being able to talk with each other,” says Åsa Andblad, project manager at Visual Arena. And it’s clear that AVD means a lot to the participants. Maja Ljunggren, architectural visualizer at WSP, had the following to say. 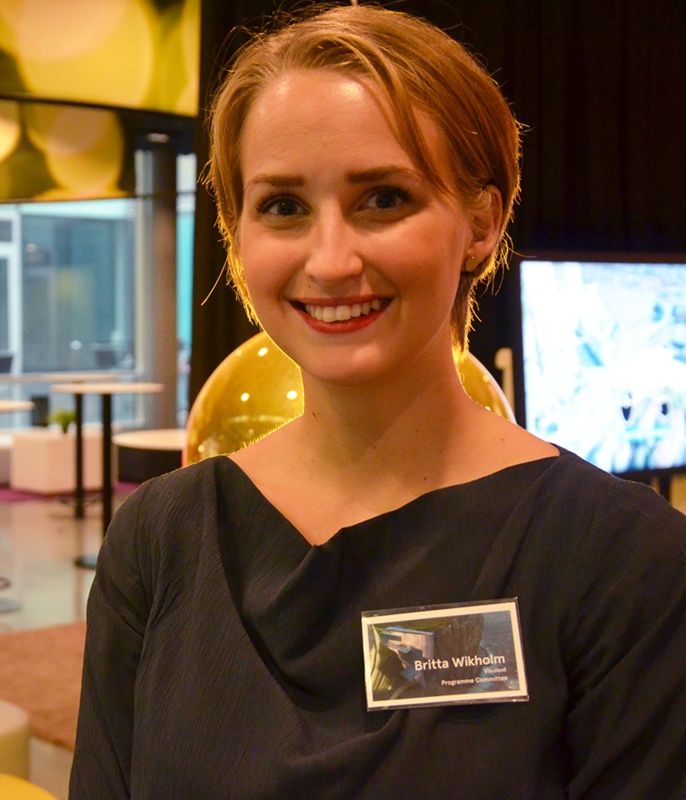 “I see AVD as an investment in myself, so I don’t get stuck in a rut and can actually come up with something new, discover things I haven’t noticed before, meet industry colleagues I haven’t already met and see what’s going on around me,” says Maja, participating for the third year in a row. One of the new elements during AVD 2018 was Visual Jamming, an interactive workshop. A large portion of the AVD program focused on inspiration and participants were invited to an exhibition of fantastic visualizations and photographs. The large breadth of architectural visualization was displayed – how architecture and its details are shared through photography and illustration, and how architecture, environments and people are visualized with different techniques and expressions. The discussion of architectural visualizers’ own relationship to and identity with their job and what it really means came up repeatedly over the course of the days. The architectural visualizer occupational group has grown a great deal over the last few years and the field has matured, which now requires more discussion around attitudes and work methods, both in individual work and in the field as a whole. “We architectural visualizers are always balancing between the fact that the job is artistic and that it’s a tool for our customers. You often sit alone in your office, surrounded by architects, without many people around you who do the same thing. That’s why it’s extra important to find others who have the same assignments and a space where you can discuss the job role, where you recognize yourself,” says Britta Wikholm. One of the major recurring elements in the program was Training Sessions. During these events, the public could familiarize themselves with the latest within software and functions and develop, in a more practical fashion, the tools to increase their work as well as get the chance to discuss different methods and work with them. The participants could hear the latest from iToo Software, Chaos Group and Epic Games. Training Sessions are held by sponsors and the events are very much appreciated both by the participants and the presenters themselves. 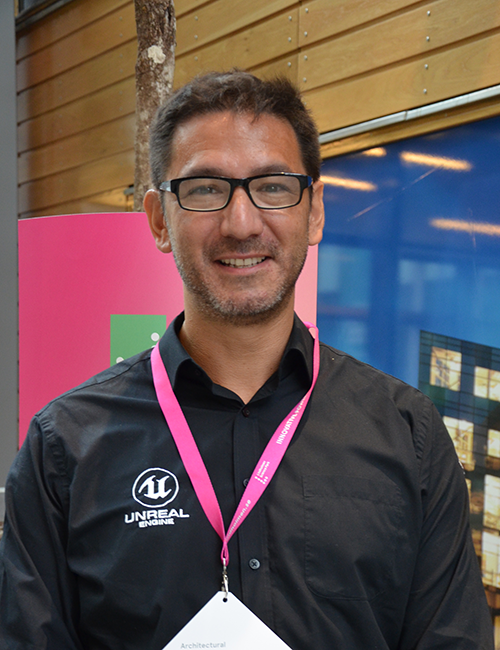 Fabrice Bourrelly from Epic Games was at AVD for the first time and took part as a presenter during one of the days’ Training Sessions. “We’re so pleased about the participants’ enthusiasm, the sense of intimacy and the happiness shown by so many at being able to talk with each other,” says Åsa Andblad, project manager at Visual Arena. 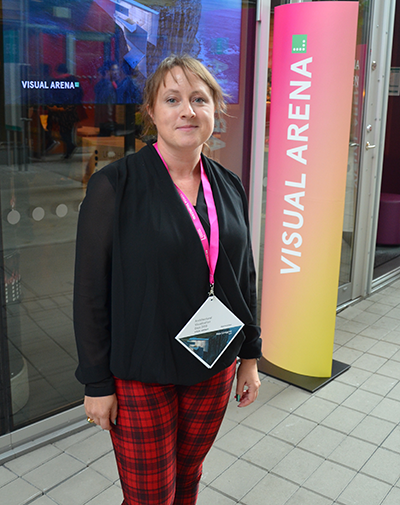 “All of the work that we at Visual Arena and the program committee have done during the year has led to an attractive annual event that’s in high demand!” concludes Åsa. Architectural Visualization Days is arranged by Visual Arena in collaboration with Andreas Laessker Vizualisation, Arkitektbyrån Design, Arkitekterna Krook & Tjäder, Råformat Visualiseringsbyrå, Sweco Architects, Visulent and White.